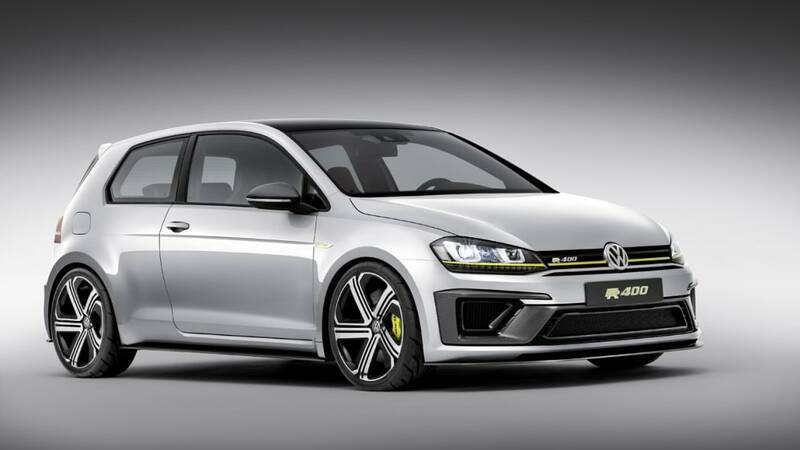 If you're like us, and have been drooling over the Volkswagen Golf R 400 concept since it was first unveiled in Beijing last year, we've got some potentially good news for you. 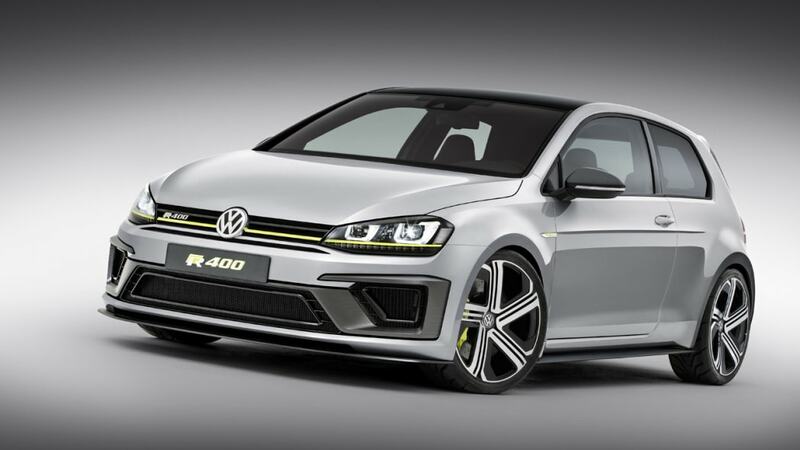 Dr. Heinz-Jakob Neusser, member of the board of management responsible for development at Volkswagen, told Autoblog that the Golf R 400 will definitely come to the US... if it gets the production green light, anyway. 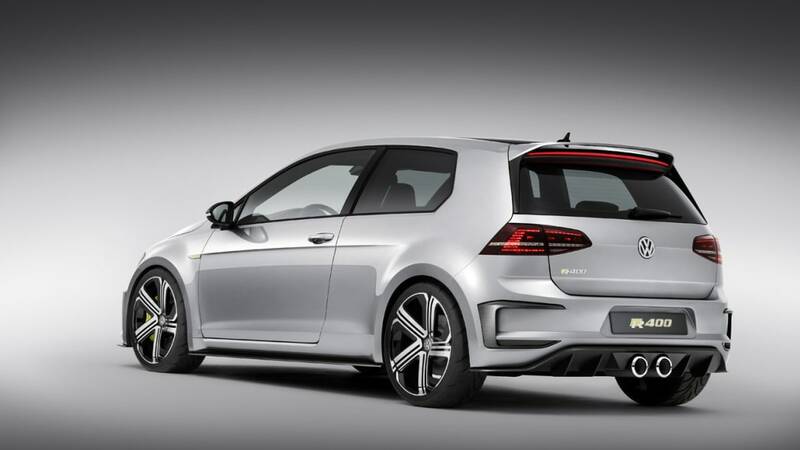 Neusser says that the US market has had a hugely positive reaction to the seventh-generation Golf family. 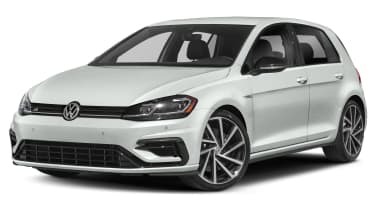 The new hatch won both Motor Trend Car of the Year and North American Car of the Year, and Volkswagen has expanded the Golf range to include a bunch of new variants, including the electric e-Golf and recently released SportWagen. 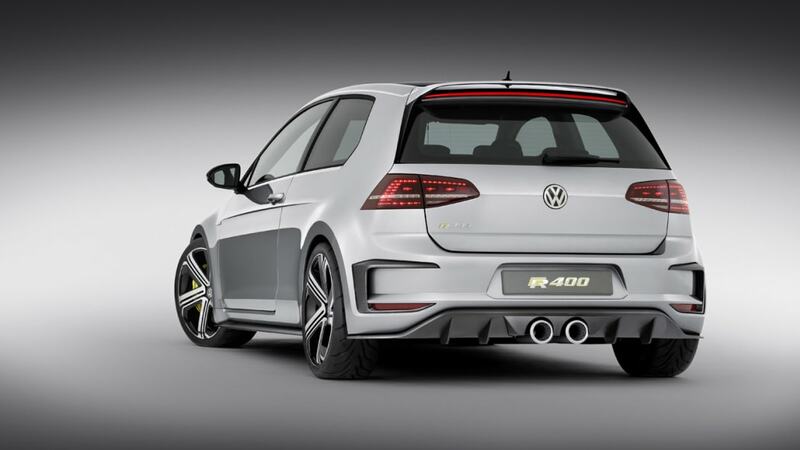 The Golf R 400 would "fit very well into this strategy," says Neusser. The hotter Golfs have been successful, too. 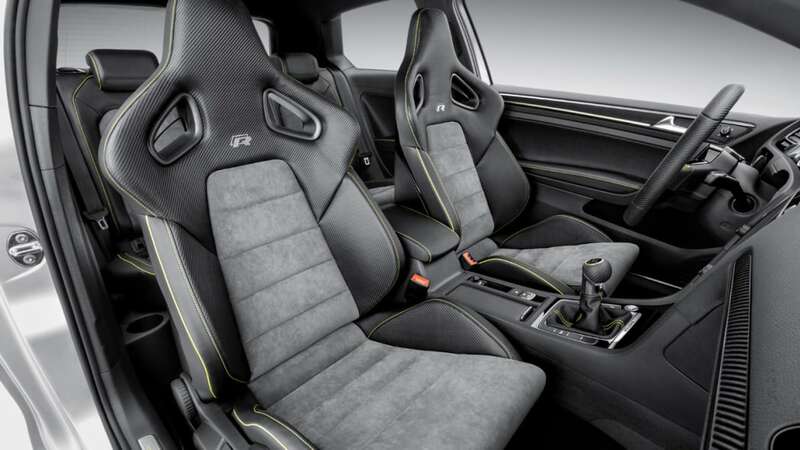 When Volkswagen opened the order books for the 2015 Golf R, the yearly allocation for the US sold out in just 11 hours. 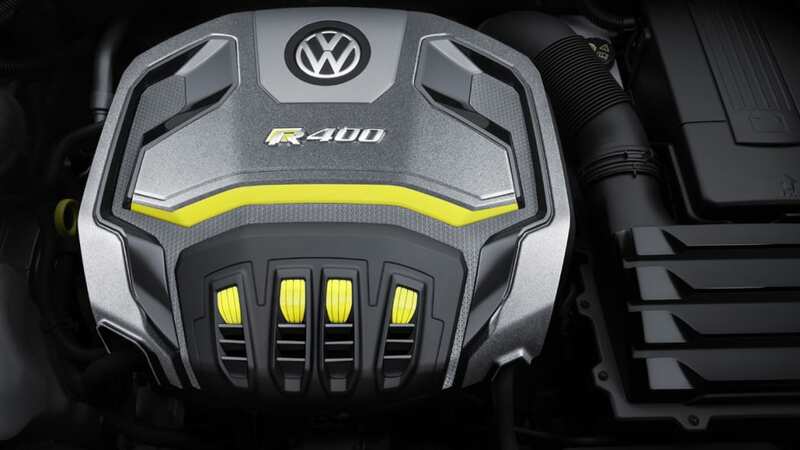 Neusser says the R 400 will "show how sporty the Golf family can be." We're certainly in favor of this hottest hatch hitting our market. 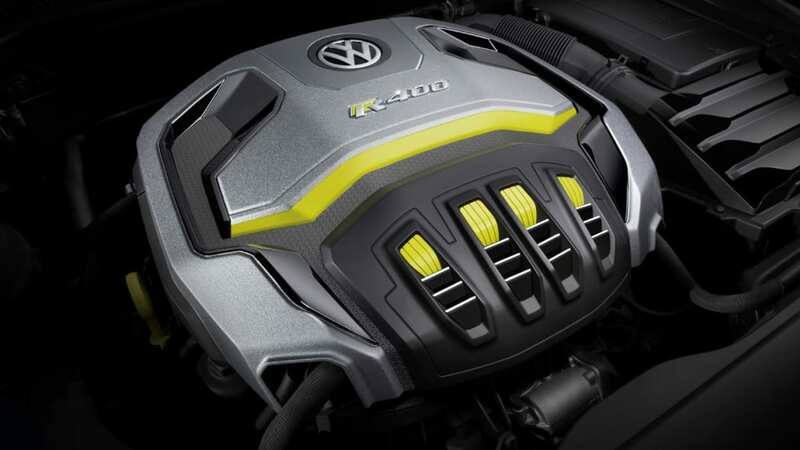 All we need now, is for Volkswagen to officially give it the go-ahead.